Compared to ‘me-toos‘ I would say this a blatant example of “passing-off”. This is where rather than copy, you actually pretend to be the original. The brand owners of Pringles, global cruncher Procter and Gamble, are probably doing their level best to shoot this upstart out of the water, but lurking somewhere in a backwater of the tiger economies in the Far East, the owners of Mr Potato probably feel invincible. 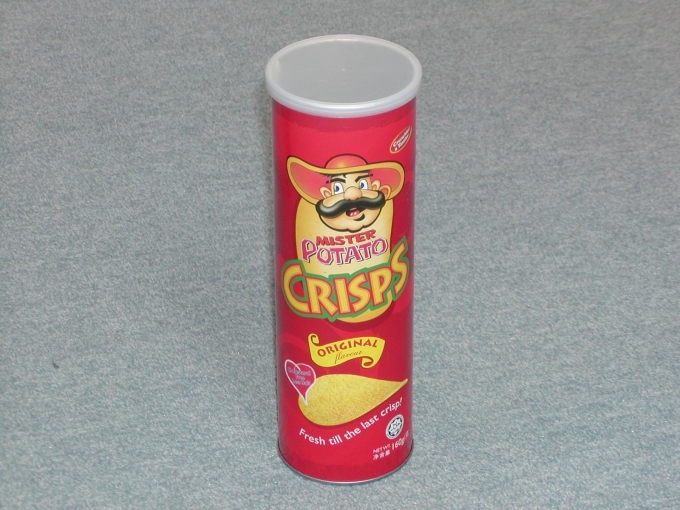 In the shop I bought this in near India there wasn’t a pack of Pringles in sight. But I almost didn’t notice. 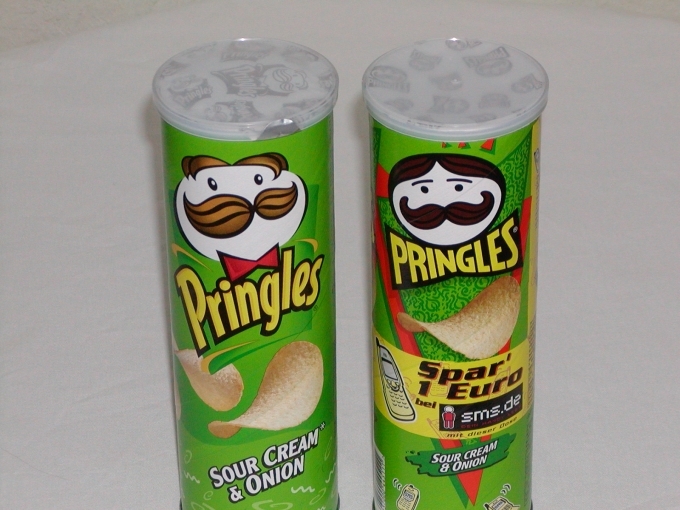 And that’s the idea with “passing-off”, you think what you’re munching is the original. More on this issue and a run-in one UK biscuit maker had with a leading supermarket: here. This entry was posted in Marketing mishaps and tagged P&G, Pringles. Bookmark the permalink. ← Me too, me too!